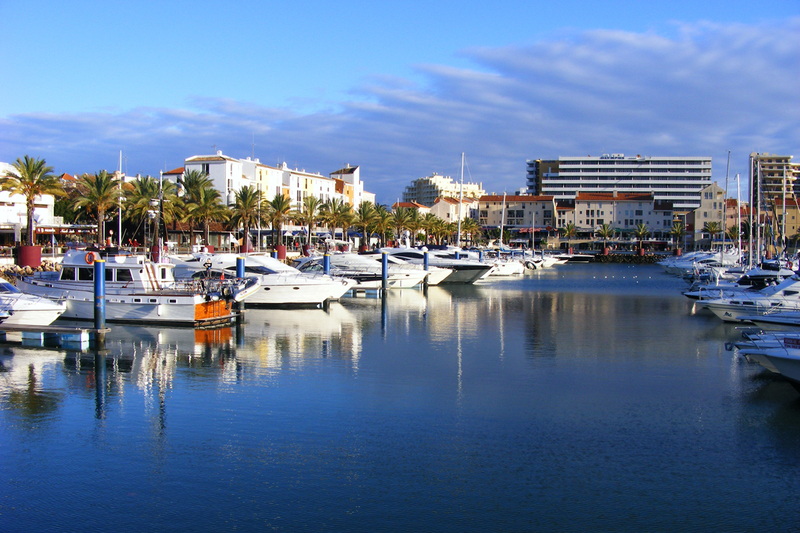 At the heart of Vilamoura is the Marina, which has a capacity for over 800 boats. It’s surrounded by luxury hotels and homes as well as a large casino and many restaurants and bars. Boat charters are available for cruising and game fishing. There are facilities for jet skiing, parasailing, as well as other water activities. Nearby are also a number of sports clubs, world-class golf courses, and night clubs. Tourism around the Marina is very strong and vibrant. 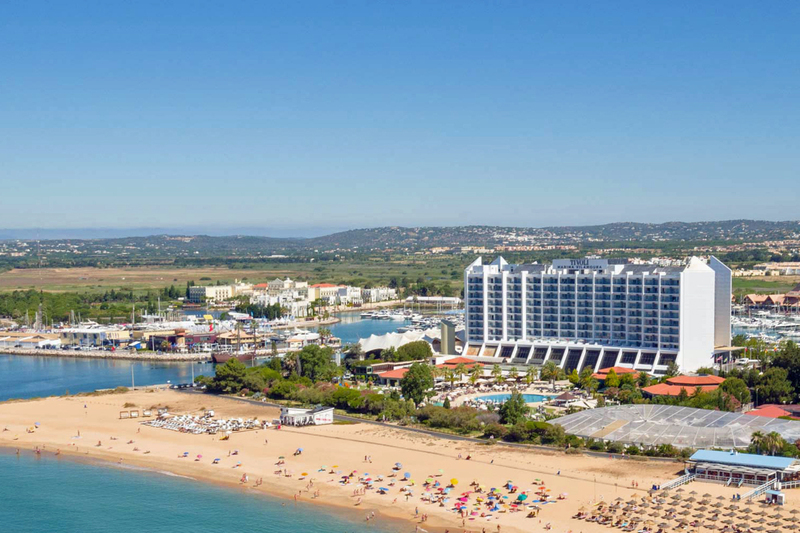 Vilamoura plays host to an extensive variety of events throughout the year that bring much life to the area. Party-goers and revelers can enjoy live shows on most Tuesdays, Thursdays and weekends. For avid historians, there’s also a preserved archaeological site and museum providing insight to the area’s past as a Roman fishing town. 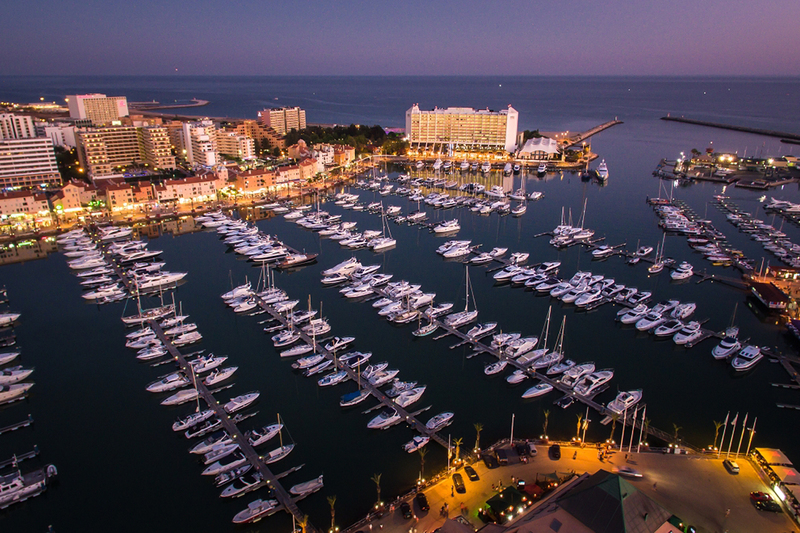 Vilamoura marina offers a fantastic choice of boat charters ranging from morning & sunset cruises to private VIP hire. Cruise along the Algarve coastline through the stunning rock formations and celebrate a birthday, anniversary, proposal, or just party on a full day cruise. For those more adventurous, you can hire a high capacity yacht including amenities such as jet skis, inflatables, and parasailing. Dedicated skippers are available for big-game, reef, and family fishing tours. No matter your choice, you’ll be sure to have a great time. The Marina is the center of all shopping activities in Vilamoura. It’s home to hundreds of boutiques offering the latest in fashion & accessories as well as convenience stores and services to cover all your vacation needs. 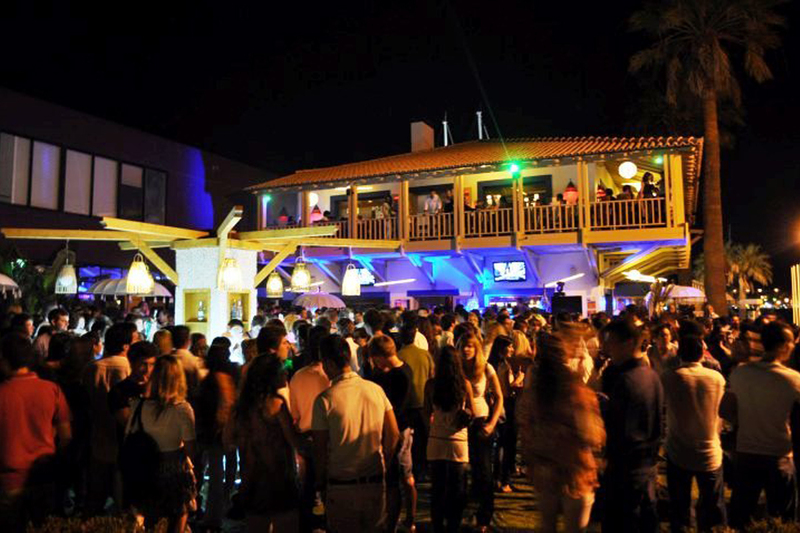 Vilamoura’s Marina boasts the most vibrant night spots in all of the Algarve. Its sheer number of restaurants and live performance venues provide a blend of entertainment catering not just to the hip and cosmopolitan, but couples and children as well. These facilities are open throughout the year and are flocked by both locals and tourists – enjoying the beautiful sights, sumptuous food, and great music.